Interested in sculpting your body? Are you ready to get sweaty? Drip Fit® is a 100% natural sweat intensifier. Rub this topical cream on any problem areas. You will feel warmth and an increase in perspiration (if used prior to exercising) through increased blood flow and circulation. Plus, this incredible cream has 1,001 benefits to your skin! 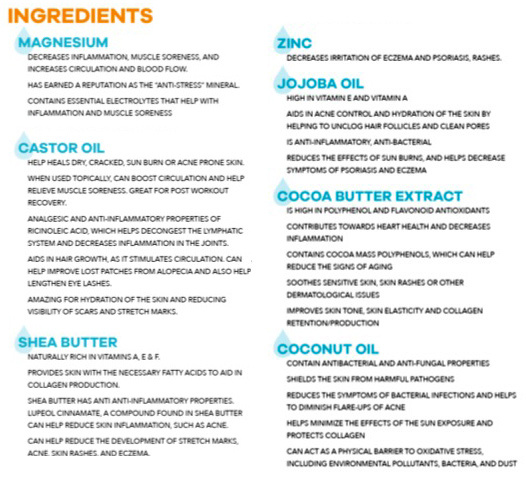 “There are so many skin benefits, we’ve lost count.” Check out our testimonials. Ingredients in Drip Fit® are proven to help with stretch marks, scarring, acne, anti-aging, dry skin, dark bags under the eyes, collagen production and much more. Drip Fit® will help you reach your goals faster. 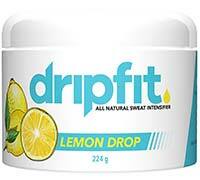 Lemon Drop is Drip Fit’s original scent and our most popular! Drip Fit® original formula and the scent was chosen by customers like you! We conducted a trial over 6 months to get the right feel, and results. Our lemon drop is light, refreshing, and won’t stain your clothes or leave a lingering scent. Use Lemon Drop if you want to refresh, replenish and restore throughout your day or workout! To use during a workout: Apply a generous amount to target area, or areas where it’s harder to sweat – without allowing the product to fully absorb into the skin. The amount of Drip Fit required may vary from person to person. For use intra-workout: Apply a thin layer and allow the product to fully absorb into the skin.